I'm very excited to have one of my paintings featured on the cover of Weave Magazine! 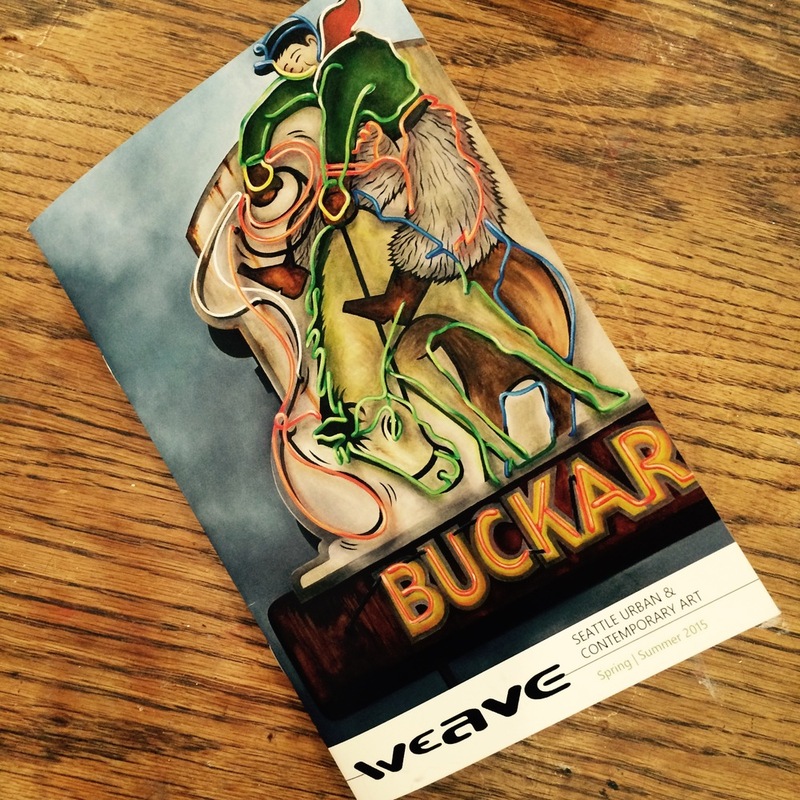 Weave is a twice yearly publication featuring Seattle artists, interviews and art events. Among plenty of other great stuff is an interview with me by the lovely Sarra Scherb. Thank you Weave!